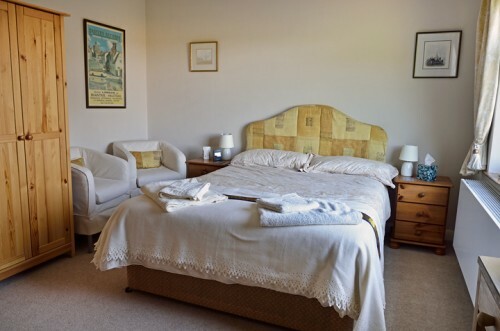 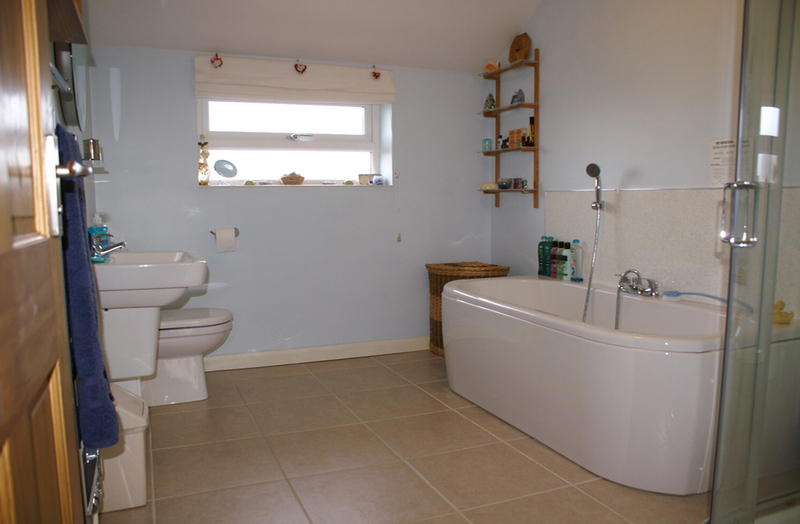 This is a comfortable double room with all the home-from-home comforts such as Freeview TV, complimentary beverages, homemade biscuits and cake, hairdryer, shaver socket and en-suite wc & shower. £65 per room per night to include cooked or continental style breakfast. 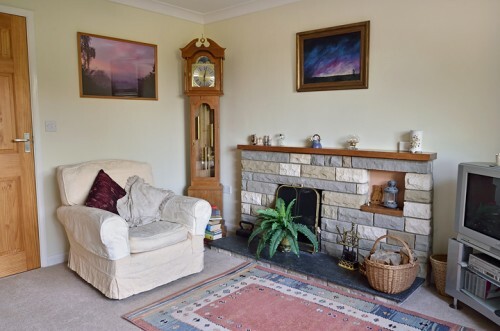 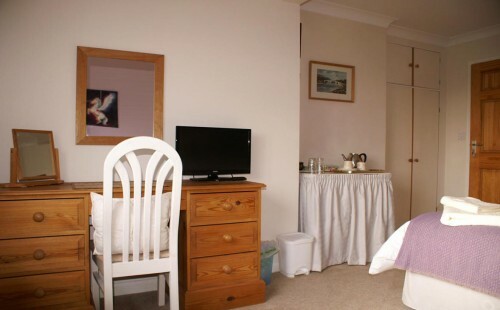 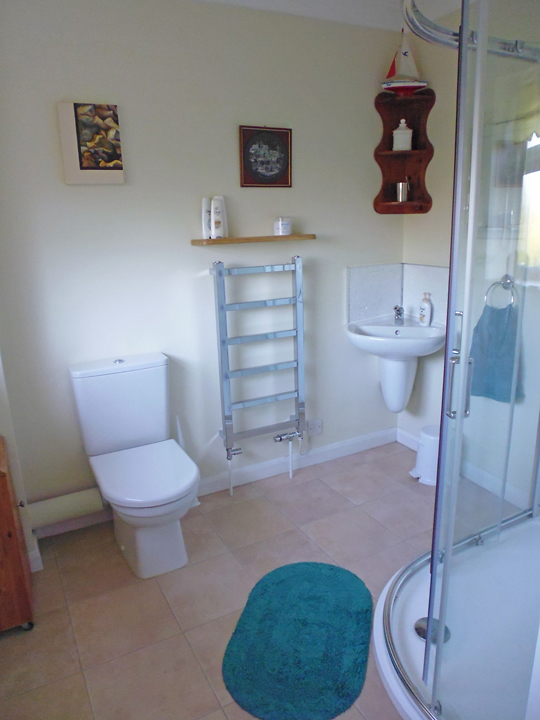 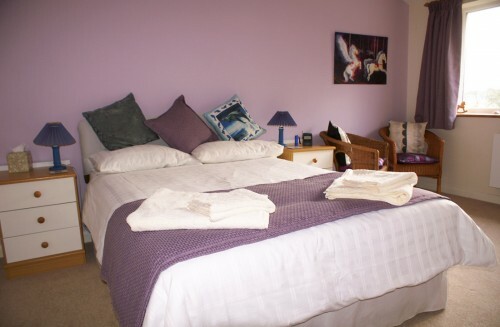 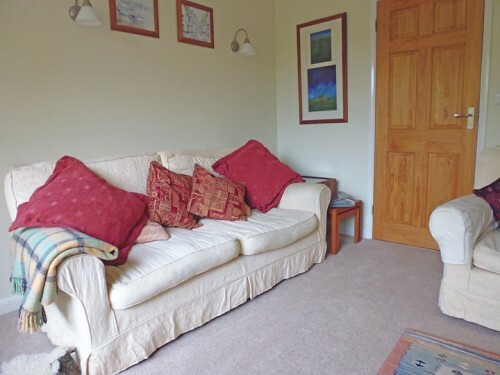 This is another comfortable double room offering all the same home-from-home comforts such as Freeview TV, complimentary beverages, homemade biscuits and cake, hairdryer, shaver socket and use of a private bathroom. 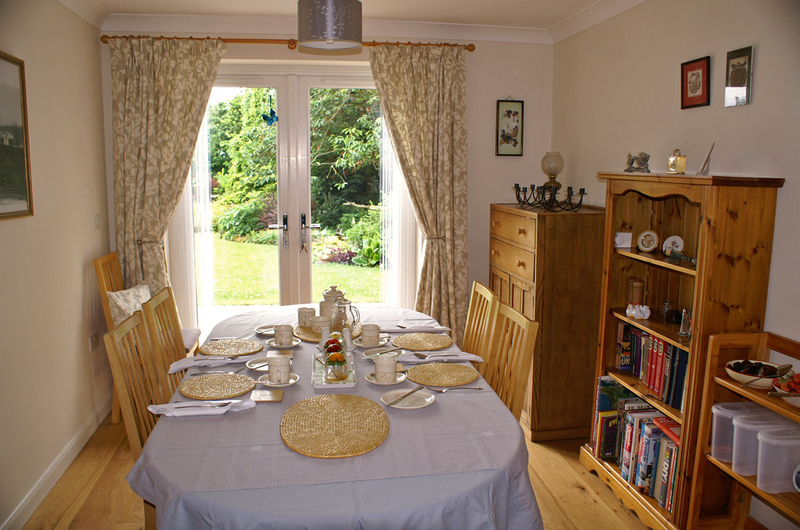 £60 per room per night to include cooked or continental style breakfast. 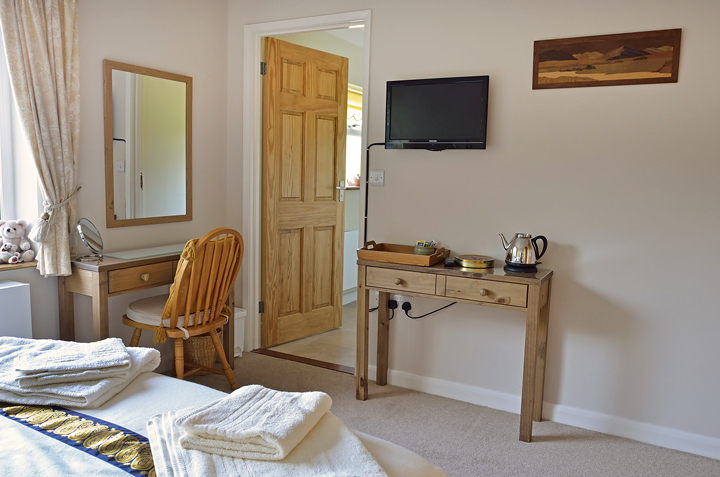 In addition, we offer a Guest Lounge with comfortable sofa and arm chair, Freeview TV, books and games.